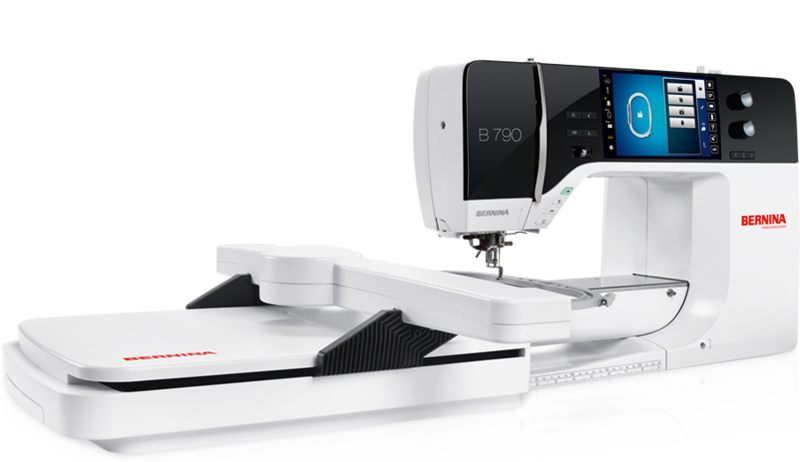 This class is for anyone who wants to learn the ins & outs of their Bernina 400, 500, and 700 series sewing machines. This class is for models 480, 500, 535, 590 (sewing & embroidery), 710, 740, 750, 770, 790. You will learn machine threading, cleaning the bobbin area, learning machine icons, machine functions, feet and accessories. If you have a BSR (Bernina Stitch Regulator) with your machine, please bring a 12x12 quilt sandwich to class. If you have BSR with your machine, please bring a 12x12 quilt sandwich to class.